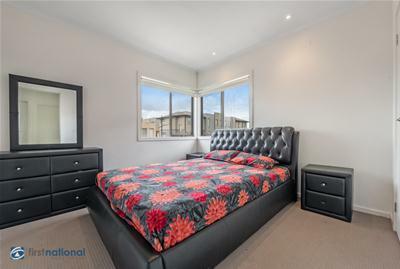 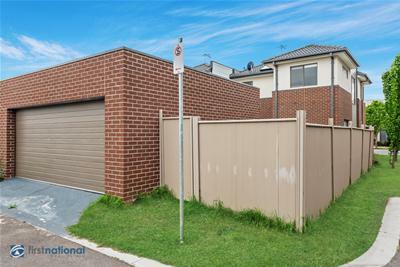 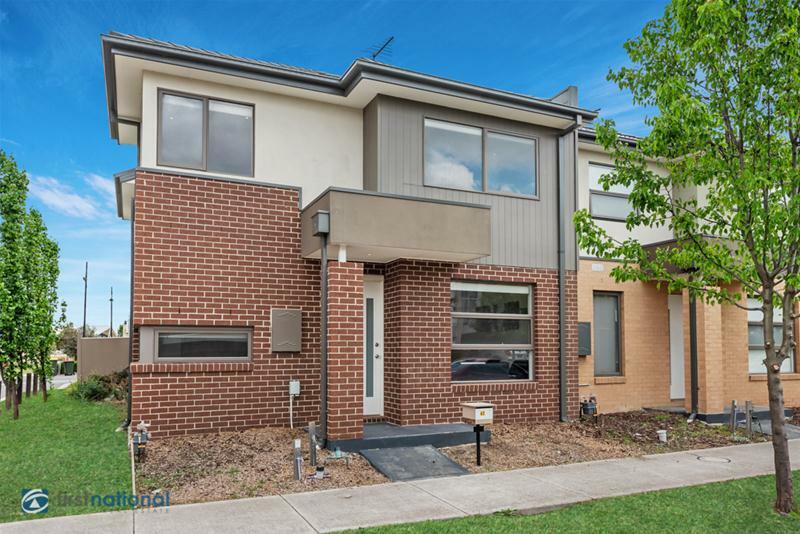 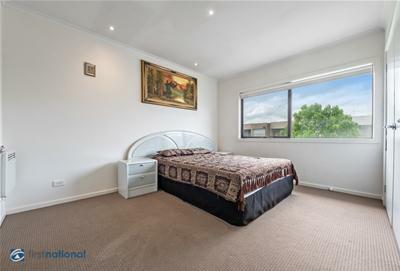 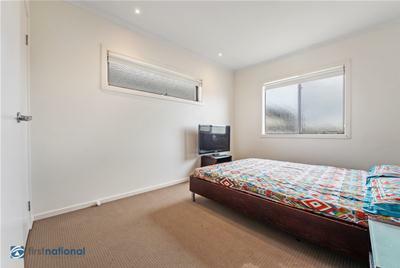 Nestled in a prime pocket surrounded by amenities including Craigieburn Central Shopping Centre, Public transport, Cafes, Parks, Splash Aqua Park & Leisure Centre, a choice of primary and secondary schools and its handy to all that Craigieburn has to offer. 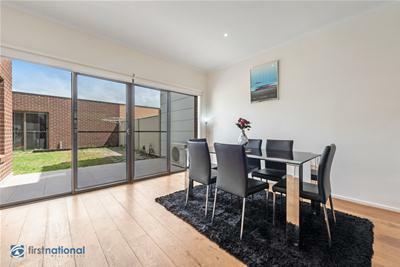 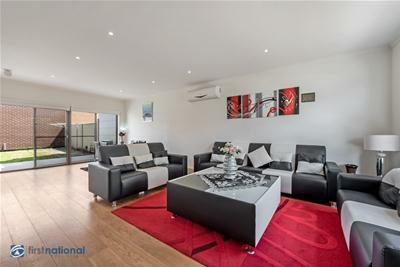 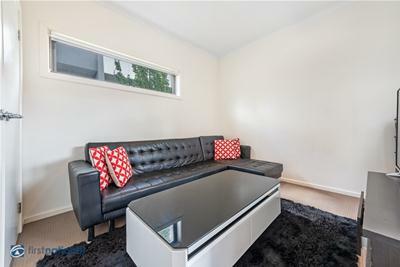 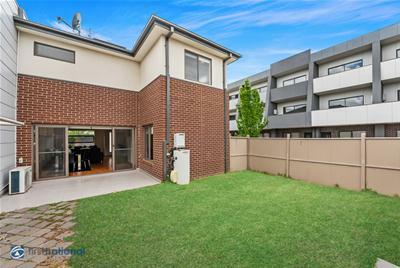 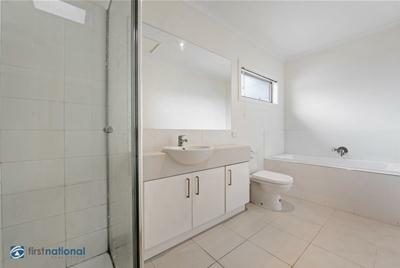 This modern light filled low maintains townhouse enjoys a contemporary and stylish design and will deliver an outstanding opportunity to live in, downsize or let out. 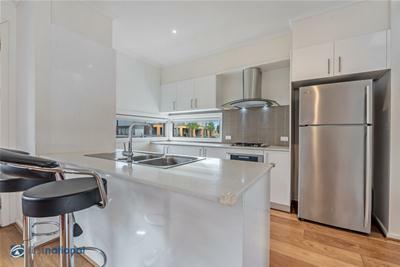 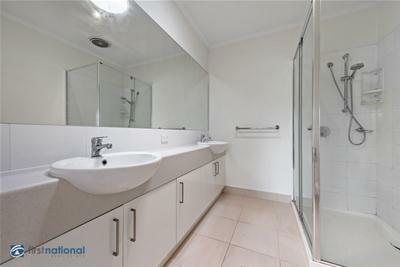 -	Kitchen with stainless steel appliances gas cook tops, stone bench tops, dishwasher and cupboards space.